When you need plumbing service from a company you can trust, reach out to ServiceMax. 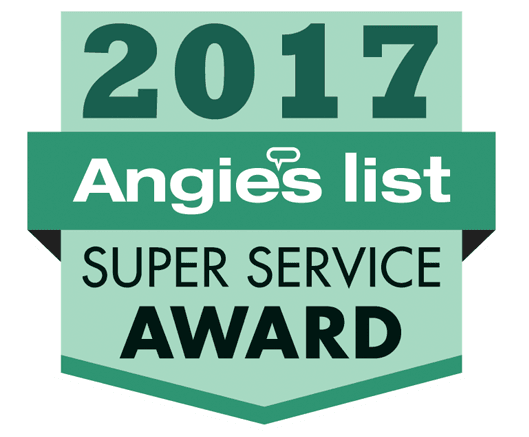 We have been in the home services industry in Chicagoland since 1998, and we want to make sure you get the best services we can offer. Call our plumbers in Chicago, IL today, and see why so many people make us their one-stop shop for all of their home service needs. Just call our team and let us know what we can install or repair for you! You could use up time and effort to install a plumbing fixture on your own, only to risk an improper installation or one that’s not up to code. Or you can call our team. We already have the tools and equipment to install your new faucet, fixture, or appliance. Besides, we have the experience necessary to do the work faster. We can provide the services that keep your plumbing and drain system running smoothly. Our plumbers stock their trucks with the supplies they need to fix a leaky sink, repair a broken toilet, or unclog your drains. For drain cleaning service, we rely on a series of drain snakes and drain augers, along with a unique drain treatment called Bio–Clean. Bio–Clean drain cleaning uses natural bacteria to break down organic substances within the pipes in order to naturally digest them, clearing the lining of the pipes without creating toxic fumes. This can keep your drains clean for longer, warding off clogs for a long time to come. If you need plumbing service in Chicago, IL, reach out to our friendly plumbers today. We do it all, from routine plumbing maintenance to assessing your low water pressure problems to installing a new faucet or water heater. Our drain cleaning services are thorough, and we can provide installation for the top brands of fixtures and faucets on the market. Reach out to a team that has your best interests in mind. Our plumbers are there for you any time, day or night, and that’s why so many people make ServiceMax a go–to plumbing and home services company for their homes in the Chicagoland area.